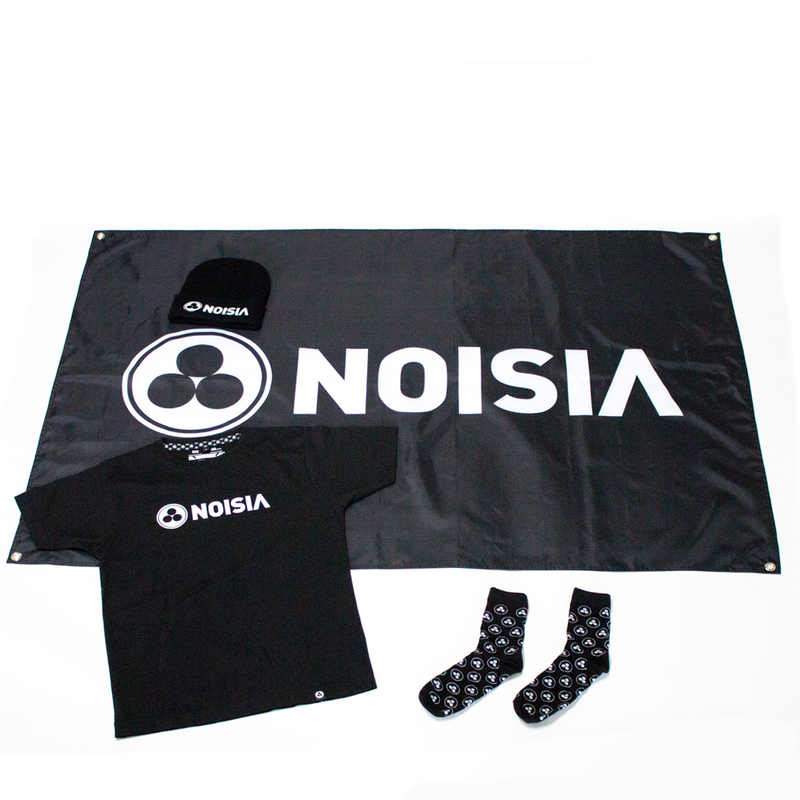 Purchasing this bundle saves you 40%. 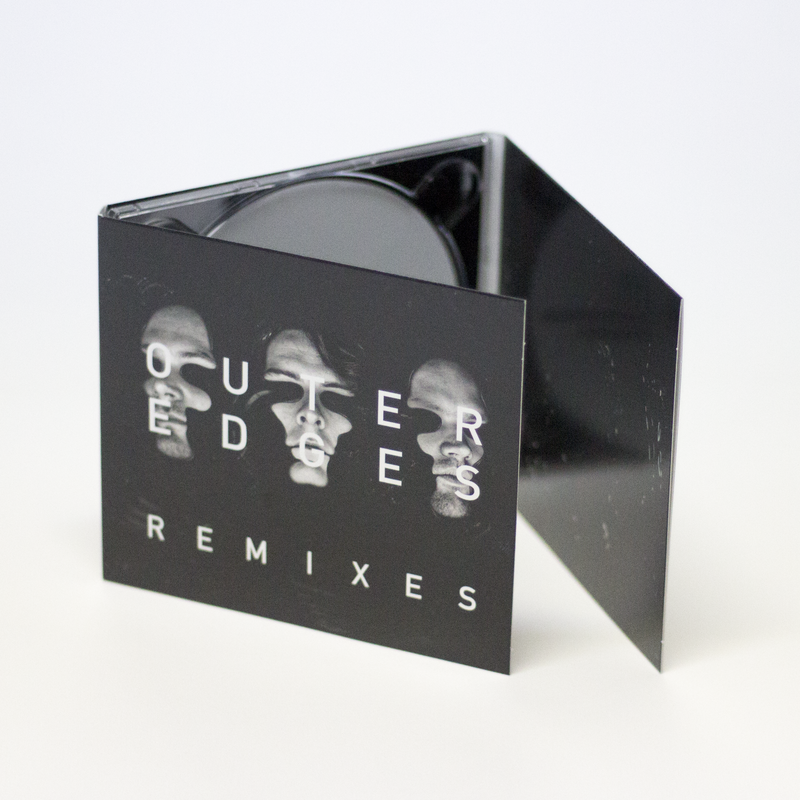 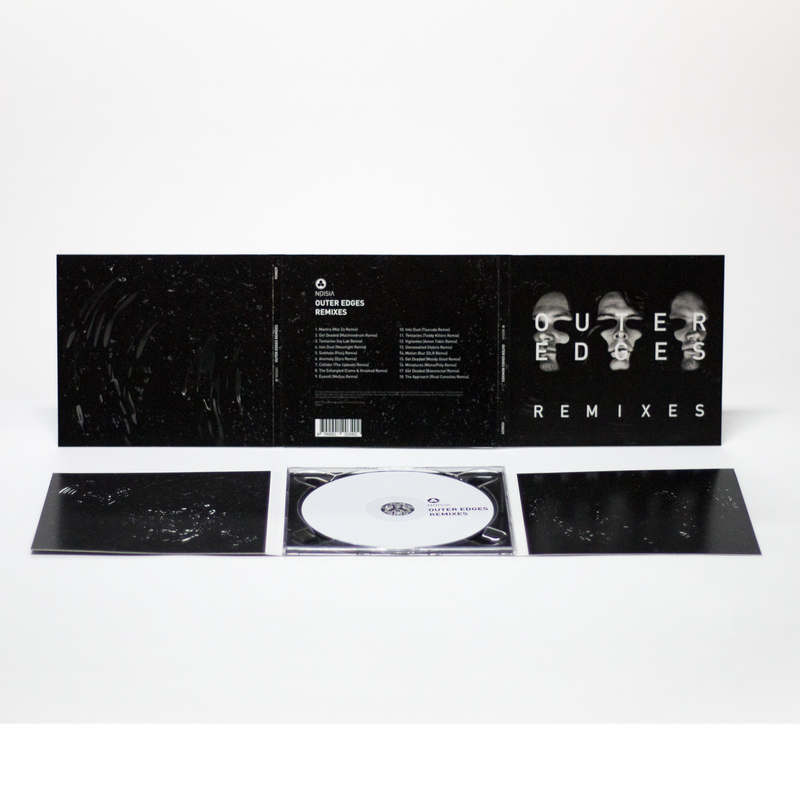 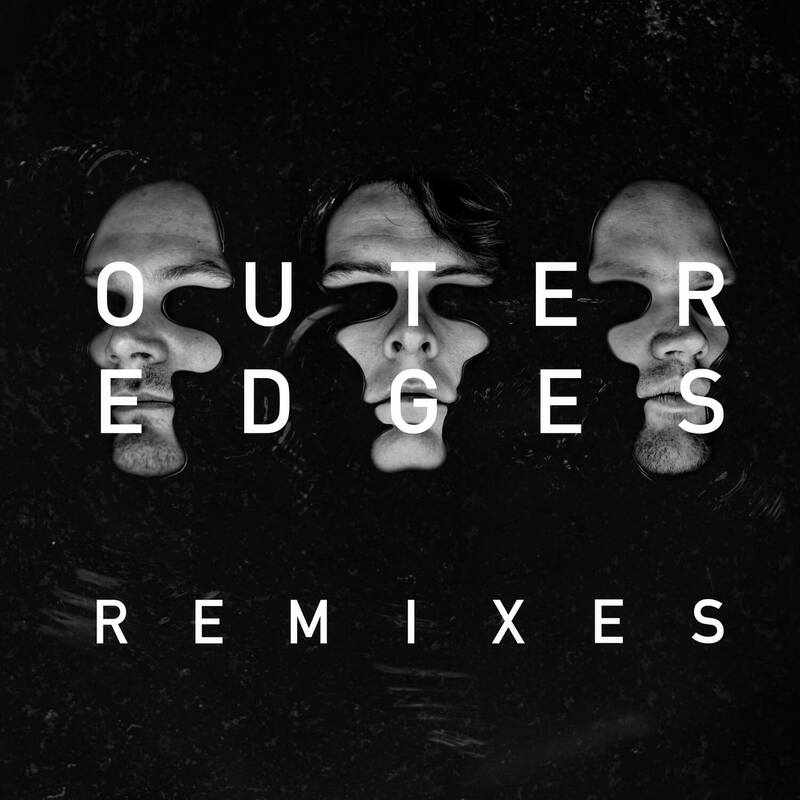 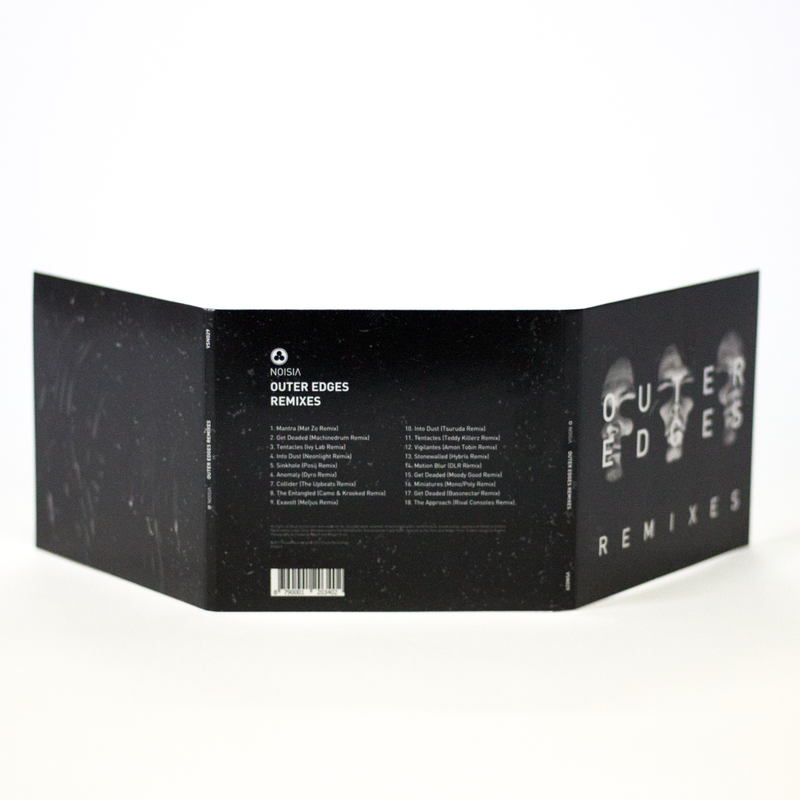 – Outer Edges Remixes in 320 kbps MP3. 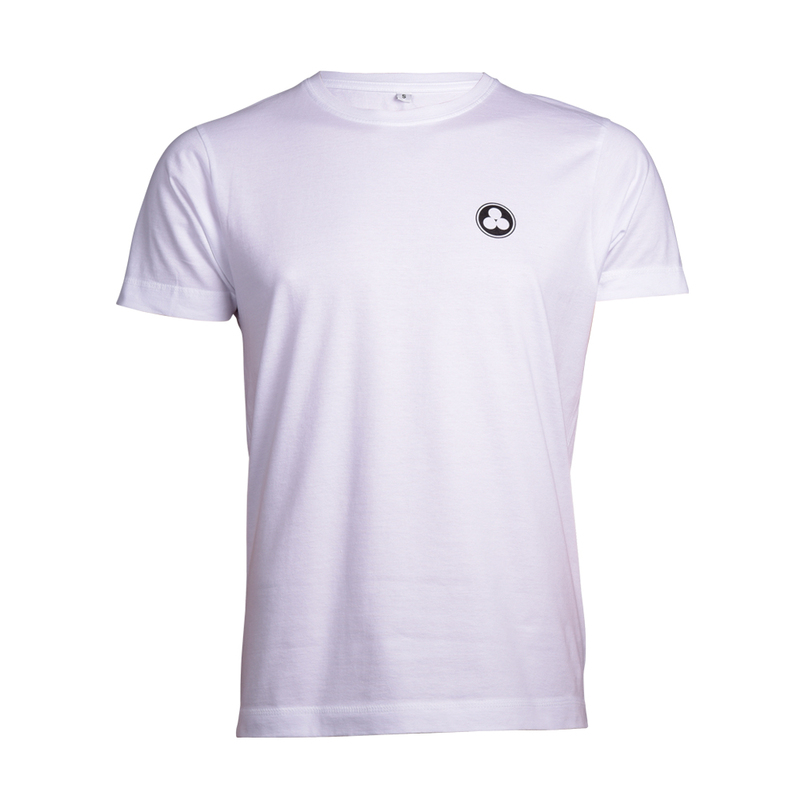 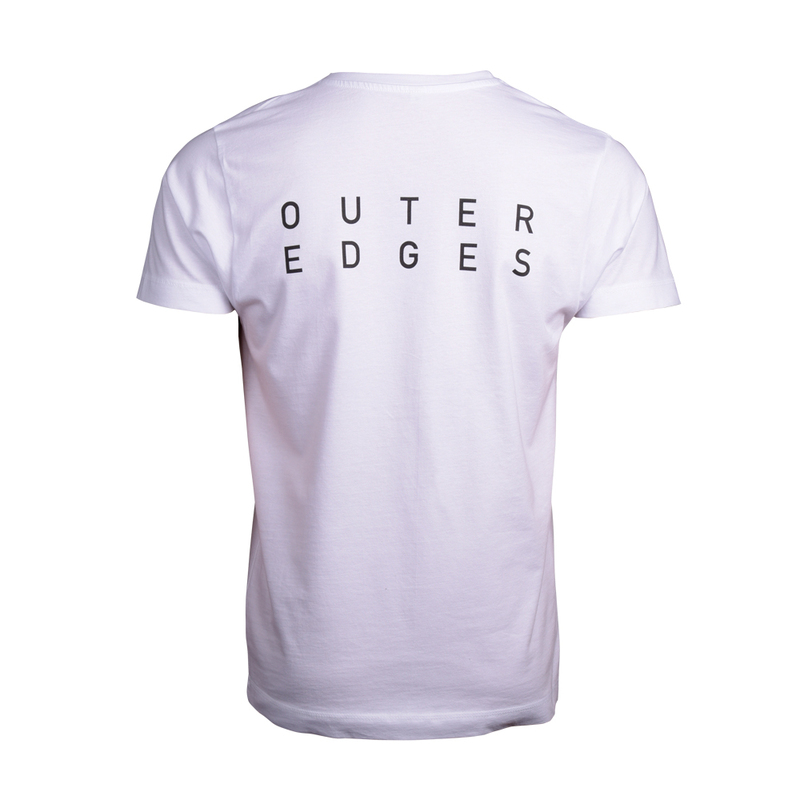 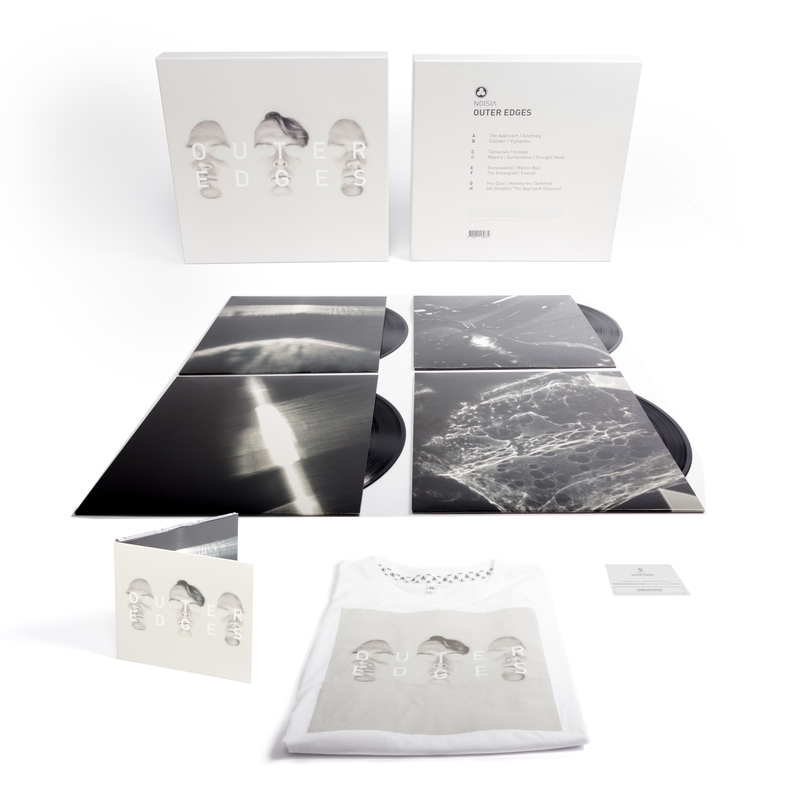 White T-shirt version 2.0 of Noisia's Outer Edges album. 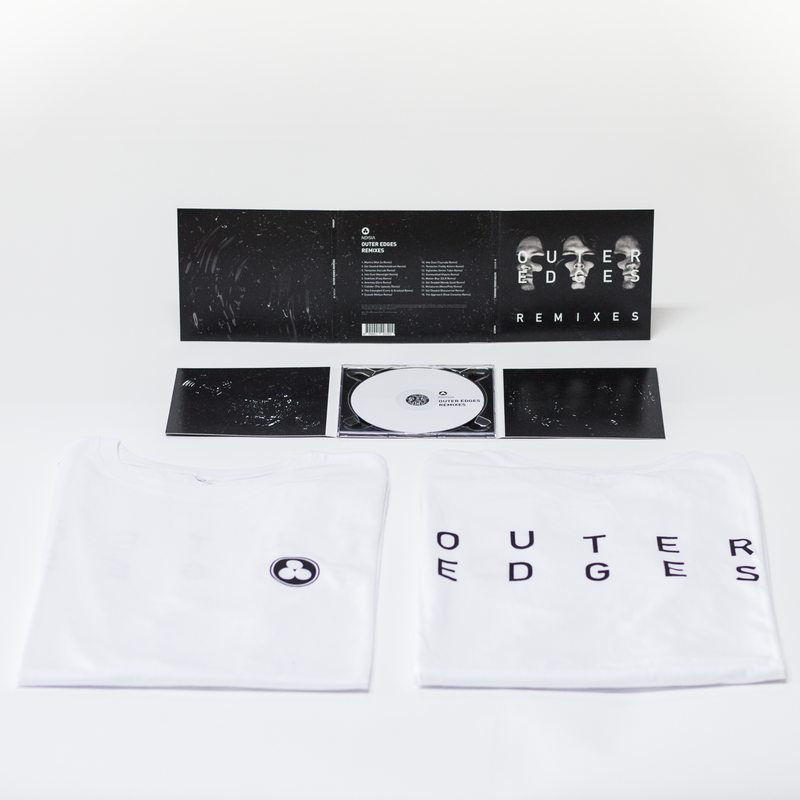 Noisia trinity logo on the front, Outer Edges font on the back.